Do you allow your kids to eat sweets? Doughnuts in particular? 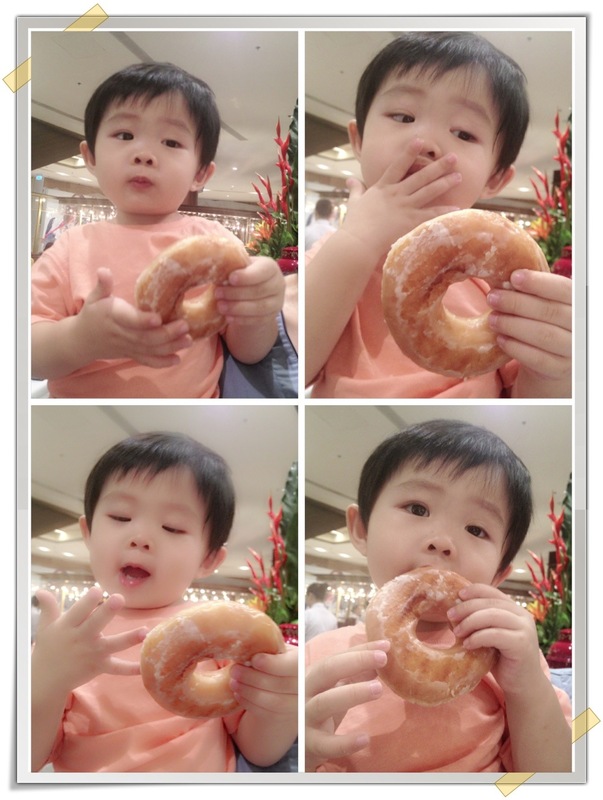 The kiddo had his first taste of doughnuts last week and since then, every time we pass by a Krispy Kreme stall / shop, he’d identify and point to it.